Travelling is what we eat, drink, and sleep. Without it our life is incomplete. This is our passion and we want to live every possible moment out of it. We do not want to see ourselves in a situation where at the far end of our life cycle we realise that we didn’t do what we intend to do. 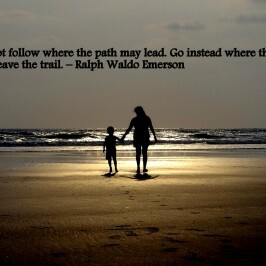 We believe in today instead of tomorrow and have the go getter attitude to follow our heart and chase our dream. We try to maximise every little opportunity that we get from our busy schedule to travel and live every single moment. 2016 has been a good year and we would like to continue our venture in 2017. 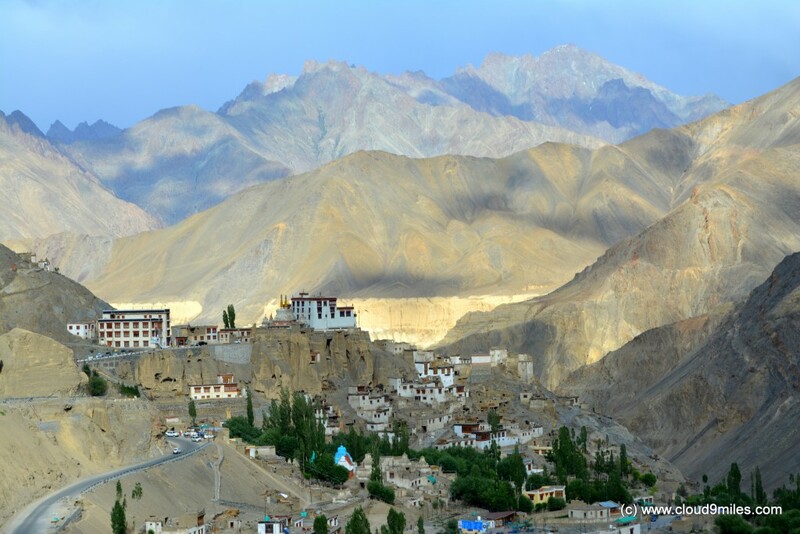 2016 marks a debut of new beginning where we accomplished our wish list of covering Ladakh by road. This trip had given us confidence to plan out more such road trips and conquer various terrains. We would take this opportunity to thank our readers and friends for supporting us. We did plan itinerary for 2016 out of which we achieved most of our goal and missed out on some plans. Still 2016 was prolific where we ventured into Goa, Maharashtra, Jammu & Kashmir, & Road Trips. 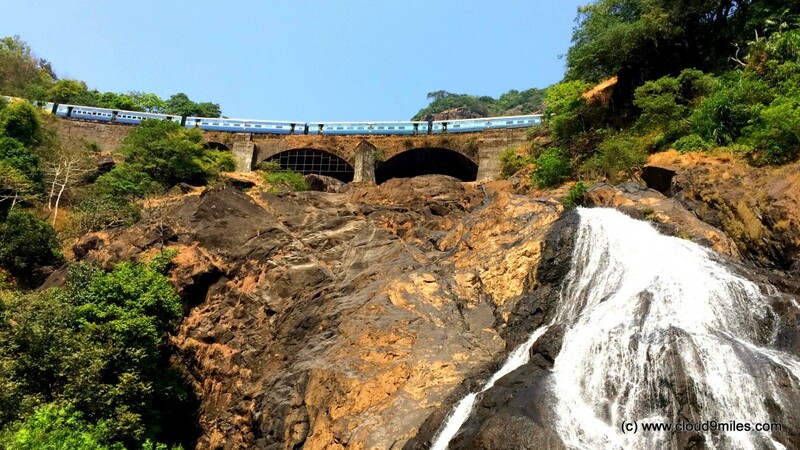 We started the year with a road trip to Goa and Dudhsagar Falls. We will explore Goa again as 3 days were less to do justice with Goa. 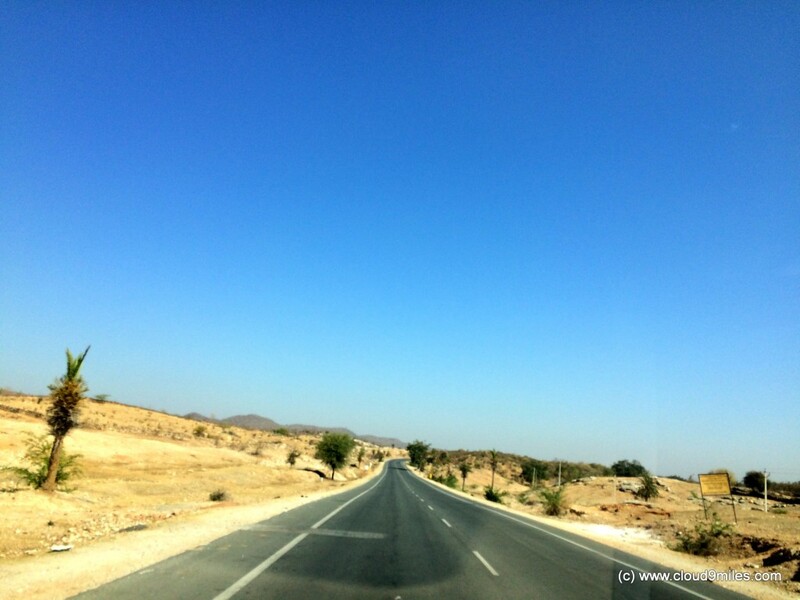 We followed it with a Mumbai – Delhi – Mumbai Road trip of 2850 KMs. This year as well we followed our venture towards north and the next trip was the biggest event of the year i.e. 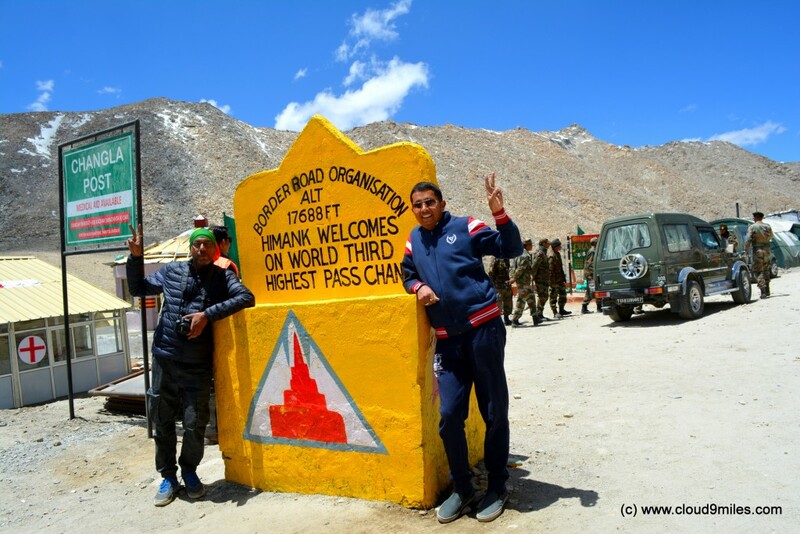 Mumbai – Leh – Mumbai Road trip. We did a lot of ground work before venturing into this tour where we travelled 5977 KM through 8 states. 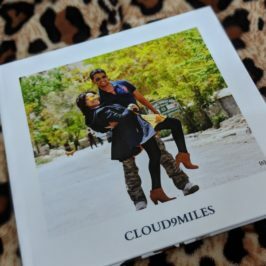 A trip that will remain embedded forever in our heart till eternity and has given us the impetus to plan for more road trips ahead. 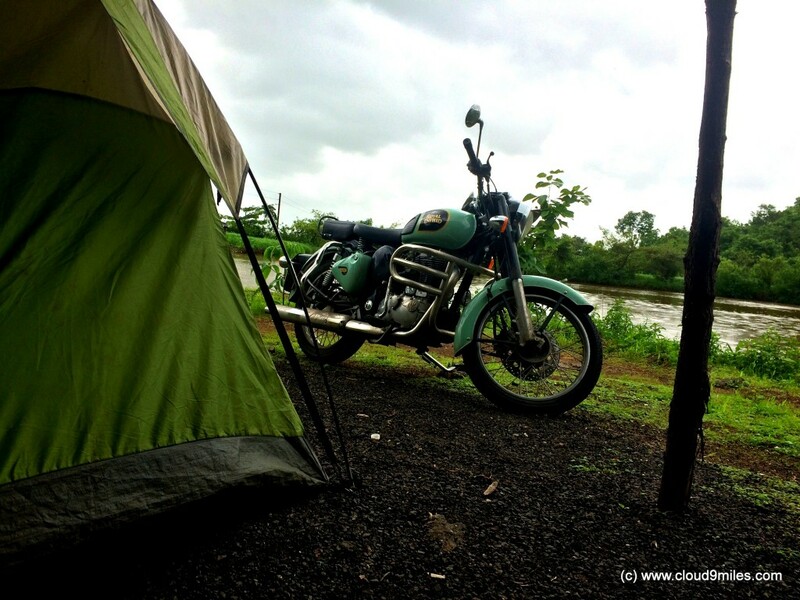 We also did monsoon camping near Mumbai. 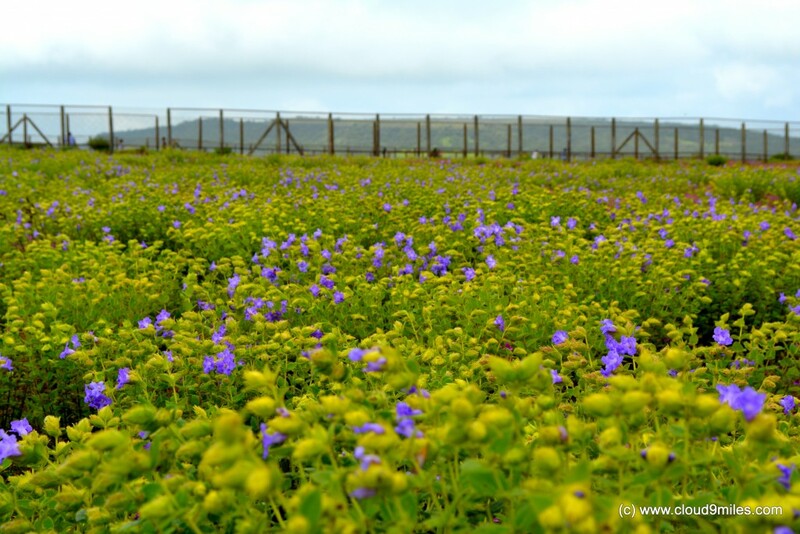 We visited Kass Plateau and witnessed the Karvi Flower that blooms every eight years. 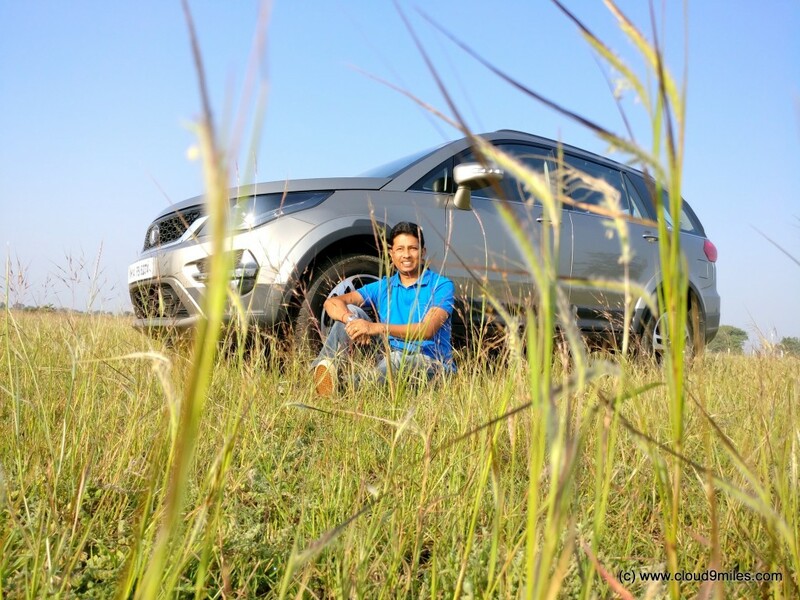 Post our Leh experience we were invited by Tata Motors in association with Indiblogger to experience their new SUV “Tata Hexa” which is getting launched in January 2017. 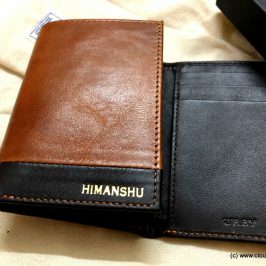 This was our first blogging meet experience where we got the chance to meet fellow bloggers and it was a privilege to be part of such an event by one of the biggest business conglomerate in India. The event was not only restricted to introduction and launch but it was followed by a 180 KM test drive which finally ended with an adrenaline pumped off-road experience. 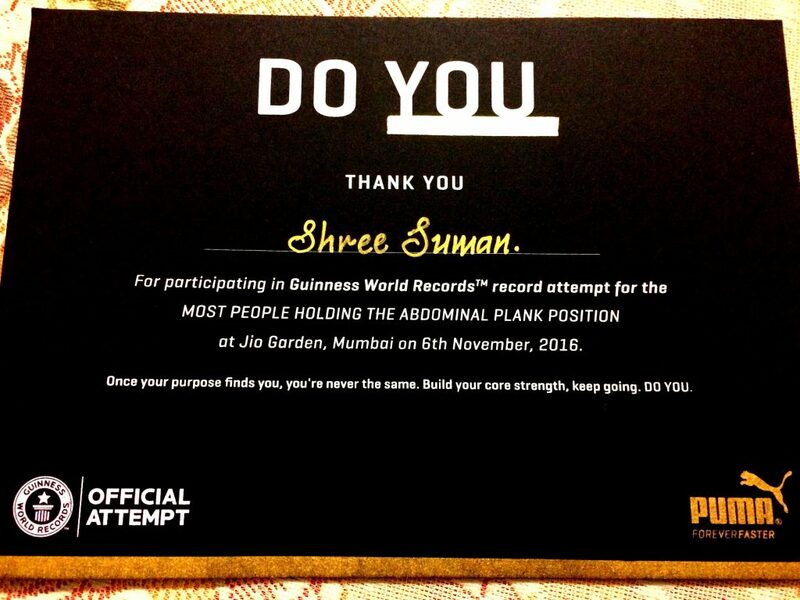 We also participated in the do you event organised by Puma and were proud to be part of Guinness World Records. We also covered few more places which are yet to be published like visit to Phool Mahal Palace Hotel (Heritage Hotel), road trip to Bhandardara, & Ganpati Festival of Pune. We marked the end of this beautiful journey of 2016 and beginning of 2017 by lake side camping near Pune. We are planning for an adventurous 2017 with quite a few road trips on our list. We are kicking off this year with a skiing trip to Auli post which we will start our road trips. 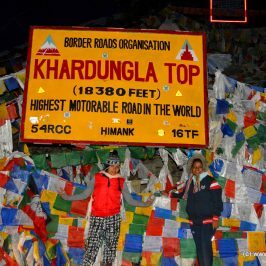 The planned road trips till now are Mumbai – Bhutan, Mumbai – Jaisalmer, and Mumbai – Gokarna. The major destinations that we have planned till now are Bhutan and Jaisalmer. This year we are planning to start venturing into Karnataka. 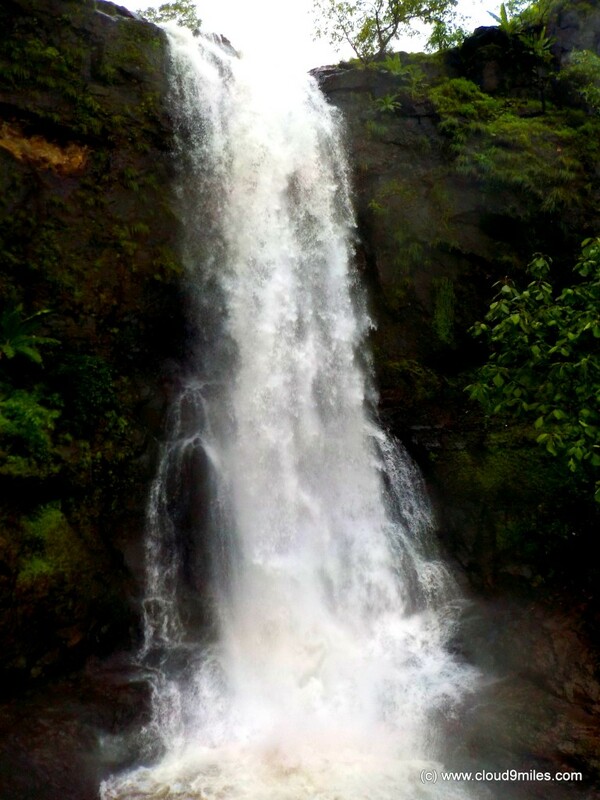 We will also cover few monsoon destinations near Mumbai. We will also cover Ellora caves in Maharashtra and places of historical significance. This is just the beginning of 2017 and we are hopeful that by the time we will finish this year our bucket will be full of life defining experiences. 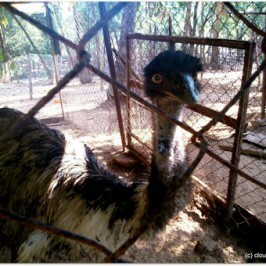 Emu Farming – A neglected opportunity!!! 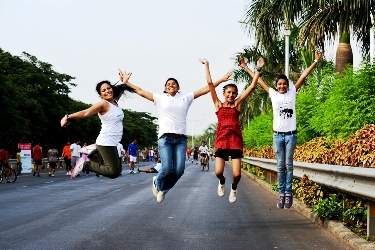 Raahgiriday – A fun filled and energetic morning!! !